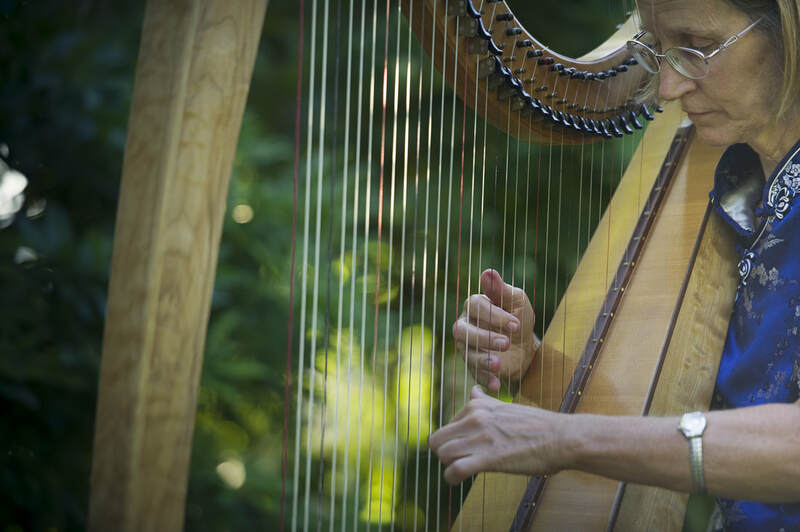 For that special magic on your wedding day, the "wow" factor at your party or for creating a wonderful ambience at your business reception, my solo Celtic harp music is the perfect "ice breaker" for your friends and guests. Choose an intimate concert or well distributed background music for any sized group, both indoors or out, anywhere in Southern Coastal British Columbia. I arrive fully equipped with a very adaptable set-up, gentle amplification and soft lighting to ensure a high quality professional outcome. 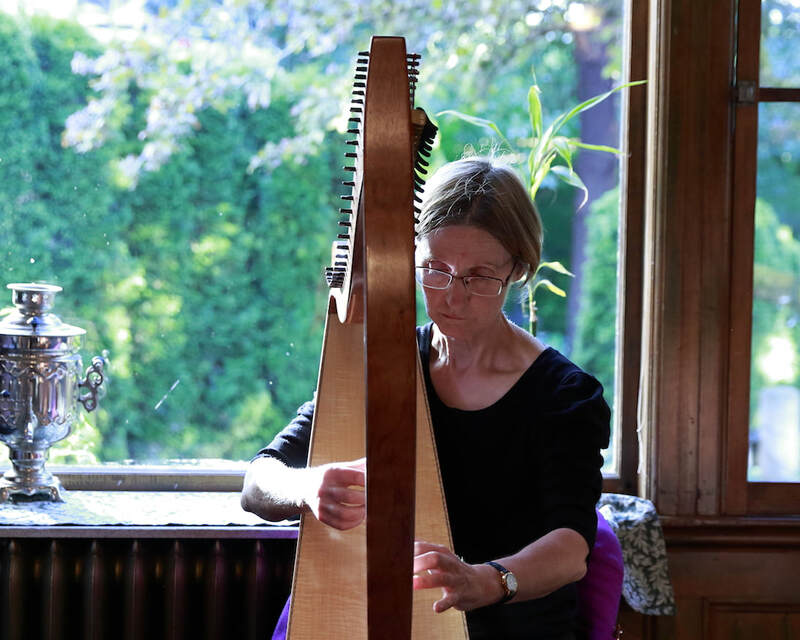 My harping services offer you easier planning, save time and are low risk, high reward. Your listeners will hear a vibrant array of multi-cultural harp music arranged to delight and soothe the senses. Welcome to the wonderful world of the harp!